Are you trying to plan out the PERFECT Summer?? Then look no further…the Majic Summer Concert Series is back!!! We’re bringing you THE REAL SOUND OF ATLANTA, by giving you access to the biggest concerts of the Summer to the ATL!! 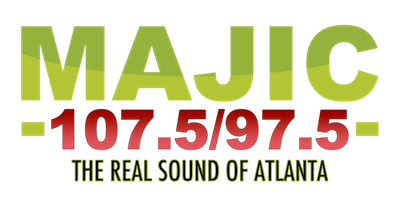 There’s a concert out there for you, and MAJIC 107.5/ 97.5 wants you to be there to experience it! Keep it locked to win tickets to the hottest shows of the summer! !